I bet you never thought of Israel as a great destination for SUP, surf, windsurf and kite! You’ll be surprised to discover in this article the wide variety and unique conditions Israel has to offer. Within a small distance you can cover surf breaks in the Mediterranean, flat water SUP where Jesus walked on water - the sea of Galilee, white-water SUP on the Jordan river which flows down to the lowest point on earth – the Dead Sea, and finally head to the forever sunny town of Eilat- at the southern point of Israel, to SUP over coral reefs in the Red Sea. All this within 400 km from North to South. SUPaway surf club can take you on a tailored 4 or 3 sea journey in Israel. Although called a “sea” it is really a lake, surrounded by the Golan mountains – which are a luscious green in winter while in summer they are dry and yellow. The look & feel of the beaches that surround the entire lake change according the local geography, creating different landscapes in every location. SUPing on the Sea of Galilee is a great way to explore this lake, enjoy the view, paddle by where Jesus walked on water and held his last SUPper :) If you are into whitewater SUP, you can also explore the Jordan river which in winter time can be up to grade 5 rapid and gets lower through summer time- when it can just be a cruise down the stream. From the sea of Galilee its less than 2 hours drive south to Michmoret, with plenty of other interesting beaches along the way. The Sea of Galilee is not actually a sea, but rather a lake. Michmoret is located in the center of the country, a small surfing (once fishermen) village. This is where SUPaway surf club is located and the hometown of its founder- Amit Inbar, former Olympic athlete and windsurfing world champion. This village is the SUP and surf hub of Israel, with a big variety of beach and point breaks to ride on when the swell is pumping, and when it’s not, it’s a great location to explore the beautiful Mediterranean coast line by SUP, and even paddle from the sea into the nearby Alexander River. Paddling down the Alexander River will take you straight to the Mediterranean Sea! Continuing South, just another 2 hours, and you will experience the most dramatic changes in scenery and geography in a short distance. The view from the car will slowly changes from green fields and trees, to yellow mountains with sporadic vegetation, following the winding road down until you reach the desert mountains and Dead Sea. One of Nature's best kept secrets, 400 meters below Sea Level, the Dead Sea is the lowest place on Earth. Nestled among the rough Mountainous terrene of the Judean Desert; it is an oasis of beauty, relaxation, calmness and excitement. 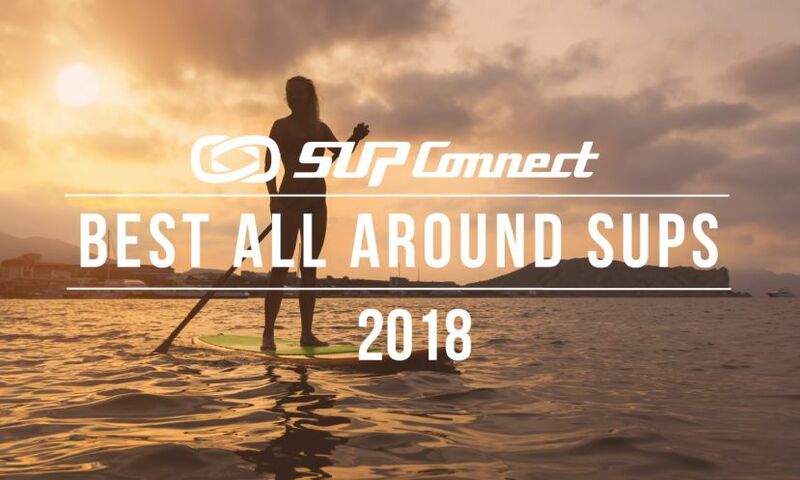 On the northern part of dead sea, which has remained wild and untouched SUPaway can take you on a super special SUP experience paddling on the this seemingly thick, dense, deep turquoise, mineral rich water. SUPaway were the first to SUP the Dead Sea 2 years ago, and have since made it a club winter tradition. One of the great things with SUP in the Dead Sea is that you can explore places that can't be reached neither by car nor by foot, and we've discovered secret natural bubbling hot water pools with unique mineral rich black (!) mud which is a natural nourishing mask to cover your whole body with. From the dead sea about 2-3 hours further South, the desert mountain become a deep red, and when the road ends- you have reached the Southern most point of Israel- Eilat. Eliat can be found at the southern-most point of Israel. 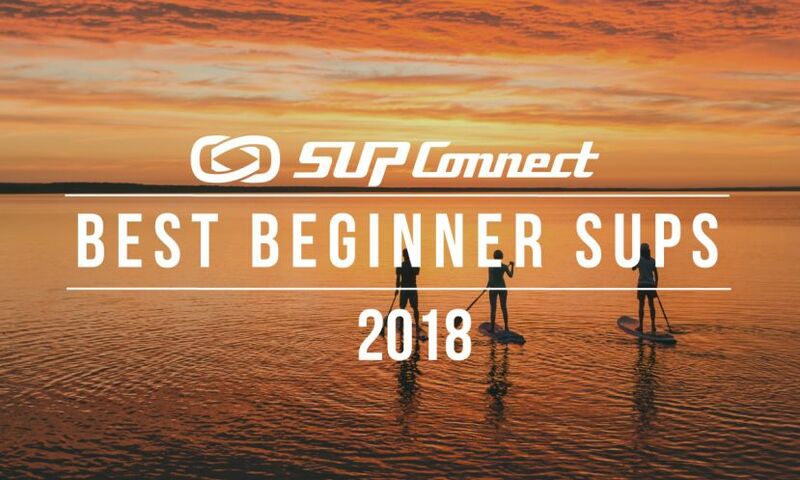 Basically you can SUP and surf all year round. Although such a small country, we have a few different climatic systems working at the same time. Israel enjoys long, warm, dry summers (April-October) and generally mild winters (November-March) with somewhat drier, cooler weather in hilly regions. All year round, great for paddling, and exploring the coastline. From October to April you will be able to get some decent waves, and in summer time we get smaller surf that provides a great playground for SUPs and longboards. April-October the water will be between 20-28 C . | November- March water temp 18-20 C .
Recommended season is between October and May. In Eilat, during spring and Autumn, on some days you can encounter strong northerly winds- great for exploring the Eilat bay, on other days you will find glassy water great for exploring the reef and meeting the local dolphin pod. Israel, one of the many amazing destinations to SUP. Supaway is a retail, rental, guide and instruction surf club & shop located at Michmoret Beach. Rental- we offer a wide variety of rental boards including: from race SUP boards, to Carbon surf Sups all sizes and types. Guided tours- We can offer a range of guided tours; anything from few hours, full days to multiple day tours, which we can tailor to your needs. 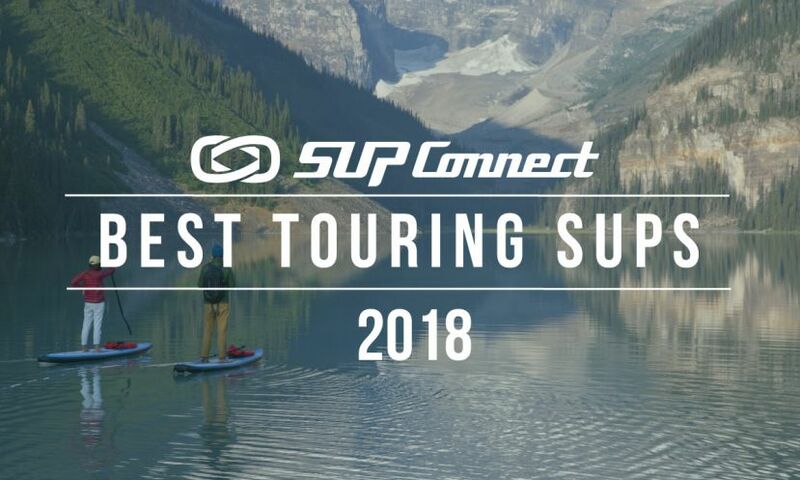 If you really want to explore Israel by SUP and reach all these unique spots and our other “secret” spots , Supaway will take you and your friends on an unforgettable journey! We can provide a complete package including accommodation, transport, equipment and all; taking care of all the details from start to end. Amit is a former European champion and Olympic windsurfer. After completing his professional windsurfing career, he decided to open a surf school in his home town Michmoret and pass his love of the sea to others . 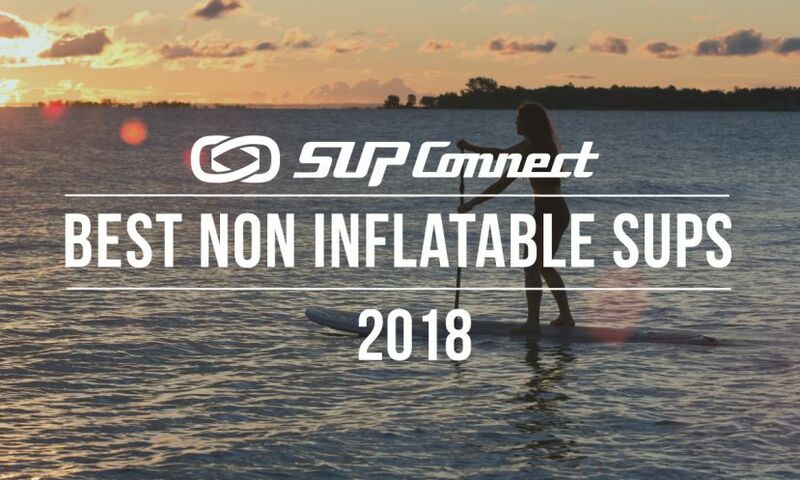 Over the last three years he has concentrated his activity on SUP, as in his view this is an amazing sport that can bring any person into the world of water sports in a gentle way. 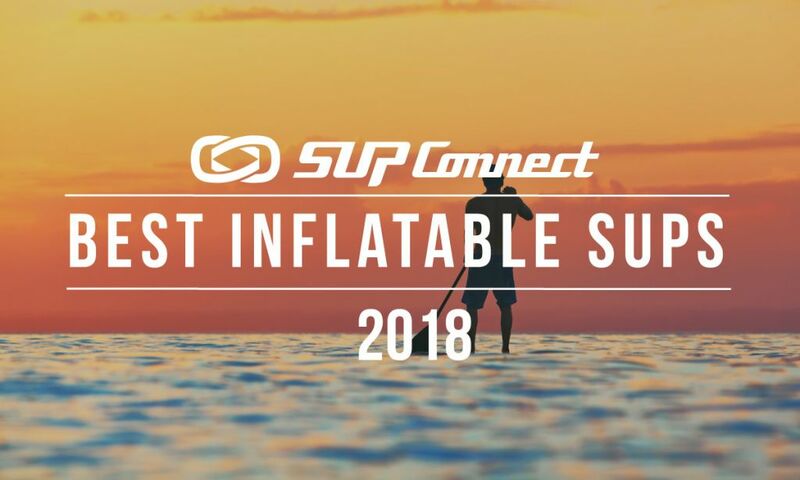 Through their exposure to SUP, Amit has changed people's world, by providing an exciting new connection to the sea. At SUPaway, Amit teaches SUP surfing, trains racing groups, and leads SUP excursions in Israel, and around the world. " Sharing my knowledge and passion for the sea , is what I always wanted to do, the stand up paddling sport has given me the perfect platform to do it."